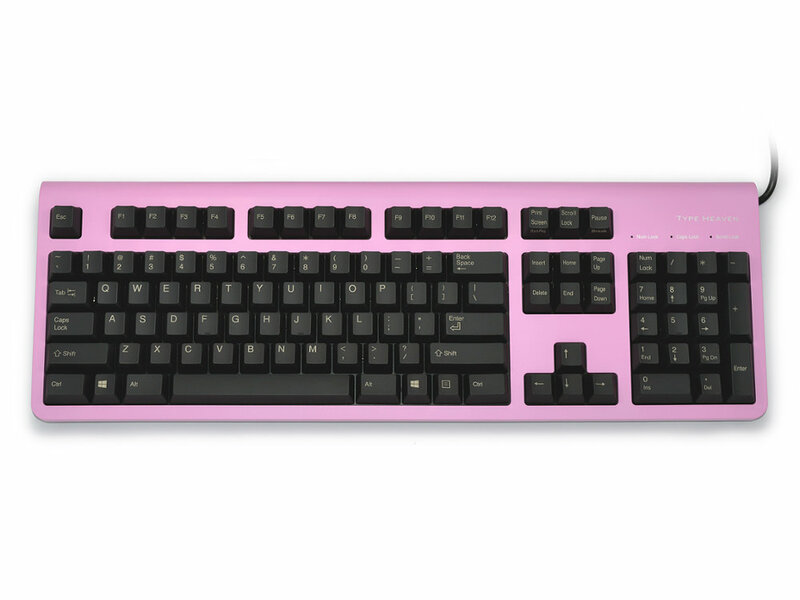 Now available the Topre Type Heaven Pink keyboard, in USA layout, is a joy to type on. It incorporates Topre's patented 50 million key life cycle non-contact electrostatic capacitance switching. The 45g � 15g weighted switching with tactile feel, 6 Key Rollover and no key bounce ensure fast and accurate input.